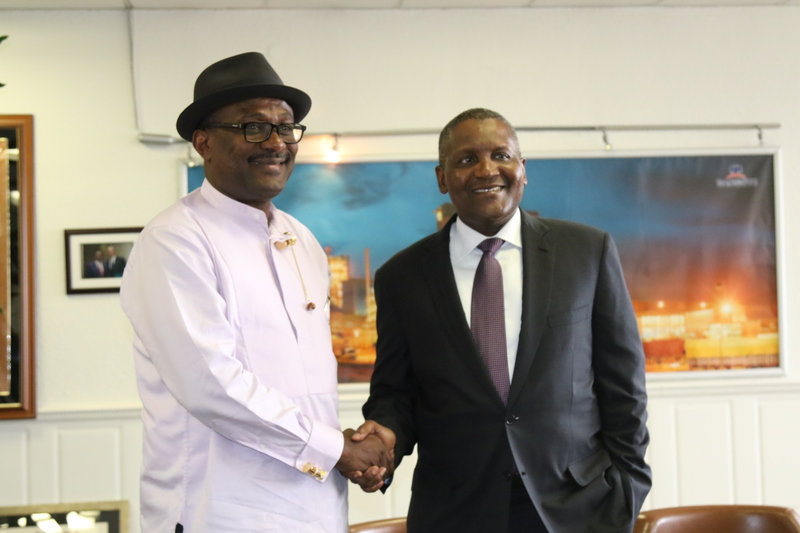 The Nigerian Content Development and Monitoring Board (NCDMB) and Dangote Industries Limited have begun to collaborate towards ensuring maximum utilization of local capacities and capabilities in the construction of the company’s 650,000 barrels per day petroleum refinery plant. The company also pledged among other things, to utilize certified Nigerian service companies for the fabrication of modules, pipe coating as well as the supply of paints and cables. 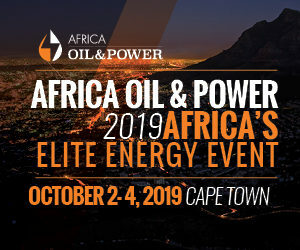 In addition, the two organisations will hold technical meetings and undertake a tour of the project site to examine extensively other Nigerian Content opportunities that can be utilised on the project. The collaboration was agreed in Lagos after the Executive Secretary, NCDMB, Engr. Simbi Wabote led a team from the Board to meet with the management of Dangote Group, led by the President, Alhalji Aliko Dangote. Makoju noted that the company planned to set a record on Local Content accomplishment with the petrochemicals plant, which would be biggest single train refinery in the world. He identified the Dangote Academy as another platform for collaboration, especially as the institute’s focus will be expanded beyond the cement industry, to include the petroleum industry and other key sectors that the Group operates. Earlier in his presentation, Wabote commended the President of Dangote Group for investing in manufacturing across various sectors of the economy and creating employments for thousands of Nigerians. He expressed confidence that the company’s foray into the downstream sector of the petroleum industry would revolutionize the sector and reverse the nation’s dependence on imported petroleum products. 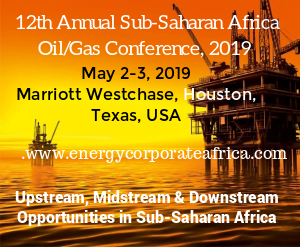 The Executive Secretary informed the Dangote team that the implementation of Nigerian Content Act in the upstream sector of the oil and gas industry had developed huge capacities that should be leveraged for the refinery project. He advised the company to pay assessment visits to oil and gas service companies in Nigeria to verify their capacities and subsequently contract them in line with the provisions of the Nigerian Content Act, which mandates patronage of facilities established in-country. Wabote clarified that companies operating in the downstream sector of the petroleum industry were not mandated to remit one percent of their contract sums to the Nigerian Content Development Fund (NCDF). On the company’s extensive plan to select and train local personnel who would run the refinery proficiently, the Executive Secretary suggested that the trainees be picked from the Nigerian Oil and Gas Industry Joint Qualification System (NOGICJQS), which has database of Nigerians with various competencies in the oil and gas sector. He also asked the Dangote Group to engage the Oil and Gas Trainers Association (OGTAN) because members of the group had capacity to provide some of the trainings being envisaged by the company for their new employees. Angola wins big effortlessly and without fanfare at the OTC 2017.